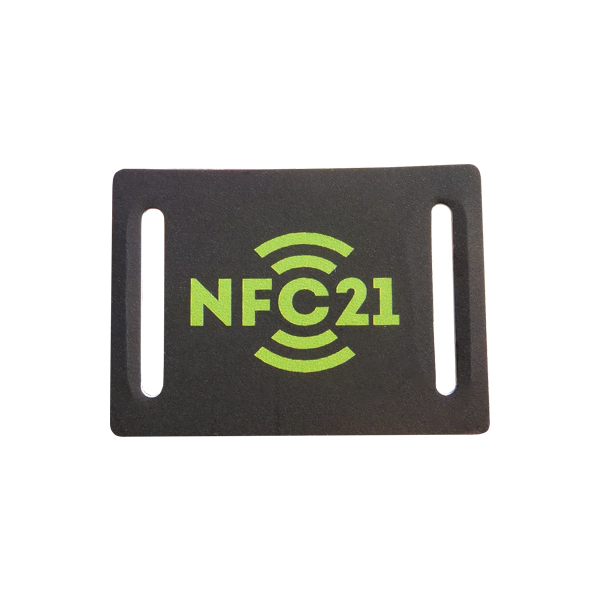 Customized shape RFID card, the size can be customized as customer request. 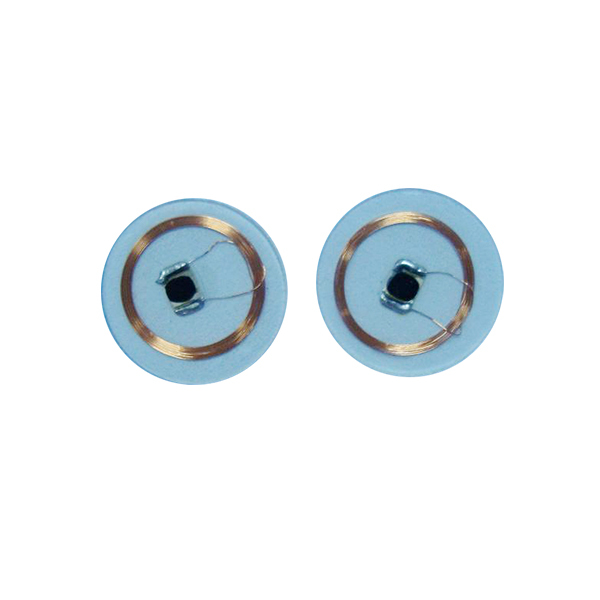 Can be embed LF, HF or UHF chip. 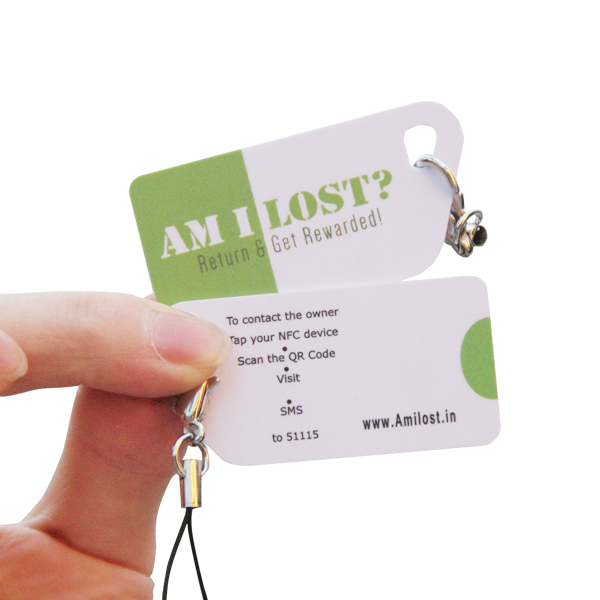 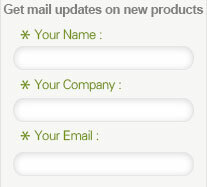 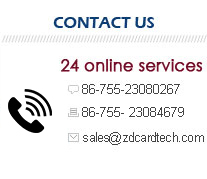 We manufacture both blank card, and pre-printed rfid card.